“Congratulations. You’ve just picked up six bottles of very good American wheat ale. And that might be all you need to know, except that these six bottles of ale may represent something rather important to your mental well-being. Because these six bottles represent the color and scent of a sunny afternoon. These six bottles say, “Goodbye rain — or clouds — or snow. Hello, suntan lotion.” Or something like that. It kind of depends on what sort of mood you’re in and where you are. The point is that regardless of what trained meteorologists and calendar makers say, the six-pack you now hold in your hands says one thing quite loudly and quite clearly. The sun is here. 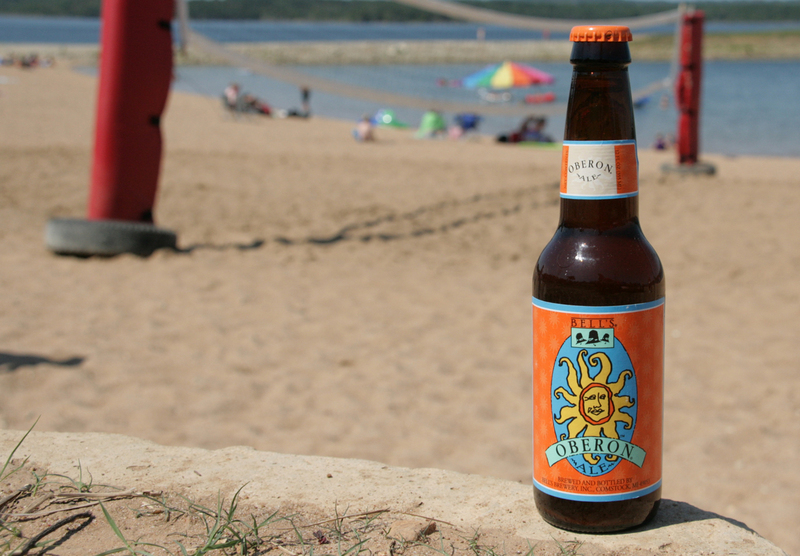 Bell’s Oberon Ale is one of the most hallowed summer beers on the market. Folks around the country flock to stores to celebrate it’s release on #OberonDay. It truly has a following others seek to achieve. Oberon Ale emerges from the bottle exhibiting a transparent golden pour. It becomes instantly and gloriously murky as bottom resting sediment integrates. 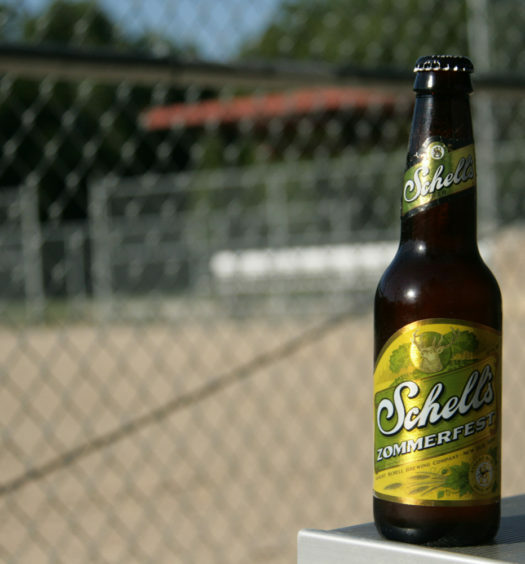 A solid 2-finger head resides on top producing a semi-sweet charming orange aroma. Tasting reveals a wheat sweetness up front pursued by a tart middle and back, which teeters on bitter. An aura of orange and spice adds complexity and intrigue. 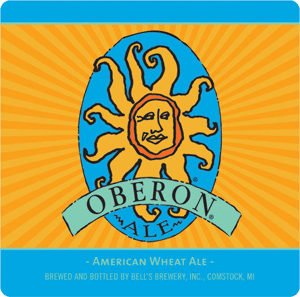 The slightly heavy and savory Oberon Ale is honestly not the most refreshing summer beer, but it has an exceptionally desirable originality and zest. 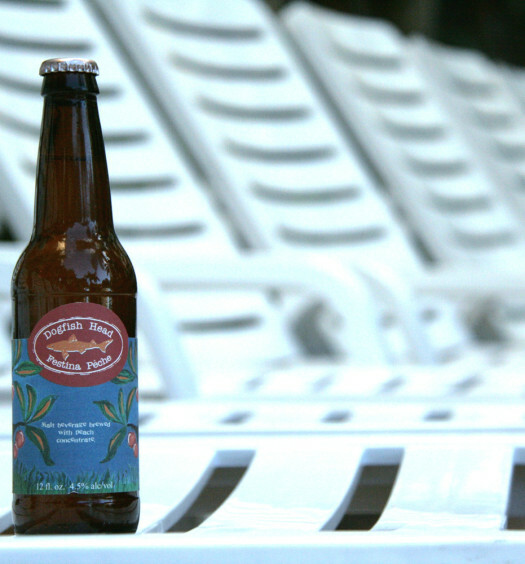 Bell’s Oberon Ale is delectable unaccompanied and audacious enough to confront spicy food.